Helen Dale, in 1993, under the nom de plume Helen Demidenko, was the youngest winner of the Miles Franklin Award with her controversial book The Hand that Signed the Paper. 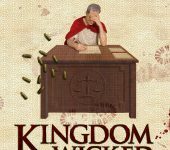 Now 25 years later she is a mature writer and is pre-launching The Kingdom of the Wicked – Order, the second half of her diptych which reimagines the New Testament in a technologically advanced Roman era. 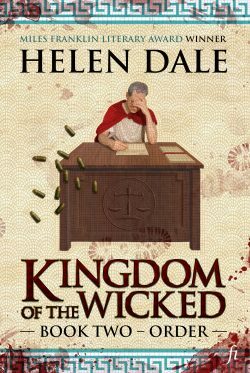 Helen will talk about the novel, and some of what her speculative fiction reveals about the world in which we live. Originally from Brisbane Helen has had a varied career, including a stint as advisor to Liberal Democrat Senator David Leyonhjelm. She is a passionate libertarian and freespeech advocate.